The healthcare industry is constantly changing, and these days it has become more uncertain than ever. However, health insurance is still essential— without it, you could end up filing for bankruptcy because of high medical expenses. 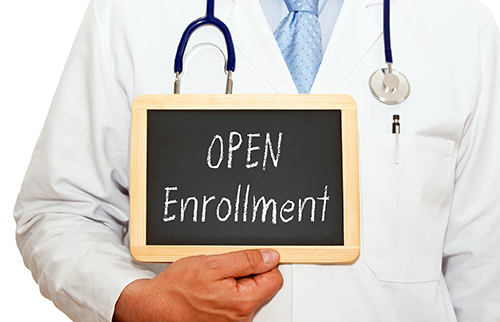 Below is our guide…..
We’ve had the question a few times of late so what follows below is break down of the 2019 Open Enrollment dates by state. A few of these do deviate a little from the list so if you are in…..
Health Insurance can be a complex [thing] for many people to understand but applying for coverage under the Affordable Care Act (Obamacare) isn’t a difficult task at all. 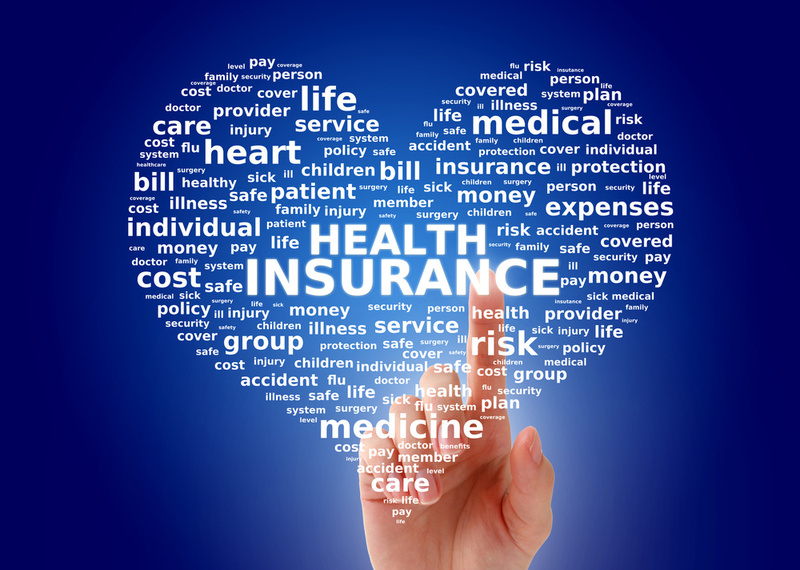 There are four primary ways in which you can apply for coverage….. 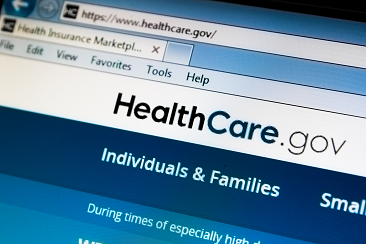 It has been a wild year for the health insurance market, and there is still considerable uncertainty going forward. For now, however, Open Enrollment is still on track to begin on November 1st, 2017 and will end on January 31st,…..